One of the most common questions I am asked is “What are Bio-Identical Hormones?” Bio-Identical Hormones are derived from plants and have the identical molecular structure as the hormones we naturally produce in our bodies. Hormones are chemicals that are produced by our glands that have hundreds of functions in the body, since Bio-Identical Hormones have the same molecular structure as those produced in our glands, they can communicate perfectly with the receptor cells, metabolize optimally and perform the functions that our bodies need. As we age, our hormone production decreases. Women can start producing less hormones in their 20’s and men in their 30’s. 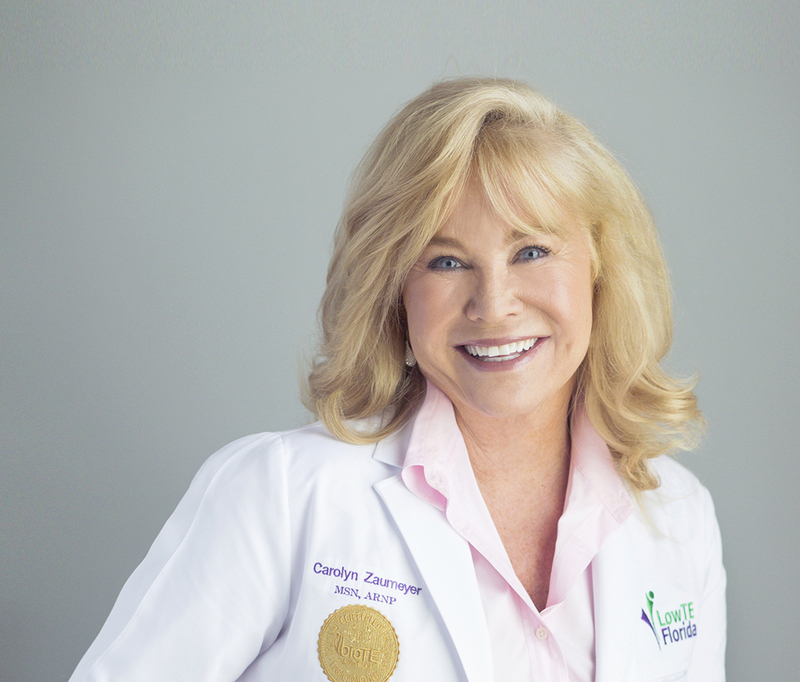 Despite efforts to discredit Bio-Identical Hormones, the scientific research keeps getting better and better, proving not only the quality of life benefits but the health benefits of maintaining optimized hormonal balance. So why take Bio-Identical Hormones? Because they allow your body to feel and function as it did maybe 10-15 years ago. Restoring your youthful hormone balance is paramount to feeling and looking your best . Some symptoms of decreased hormone levels include: Difficulty sleeping, lack of energy, loss of mental focus and memory, feeling moody, anxious, depressed. Many people notice weight gain, decreased muscle strength, joint pain and reduced sexual desire and performance. Research has shown that optimizing your hormones with Bio-Identical Hormone pellet therapy is protective to the heart, bones, breasts, brain and relationships! Bio-Identical Hormones have been shown to have positive effects on overall health and well-being. Many patients have said “I have a better sense of well-being”, “this is life changing!” and “I finally feel normal”. At LowTE Florida® we provide individualized treatment based on your biochemistry and your medical history using the proven BioTE® method – grounded in science, not guesswork. 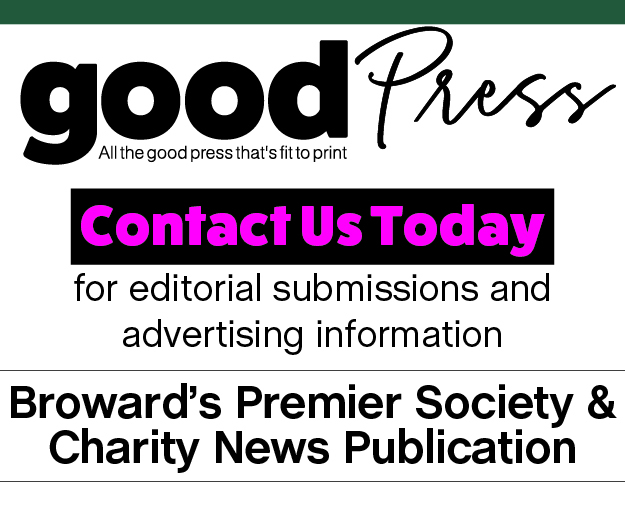 For more information, call 954.791.4498.